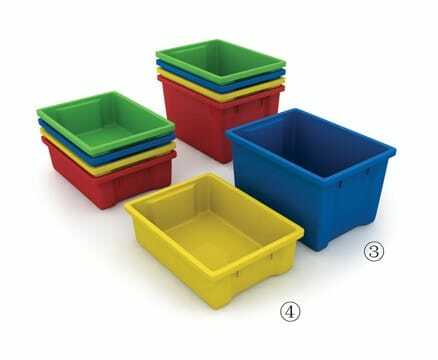 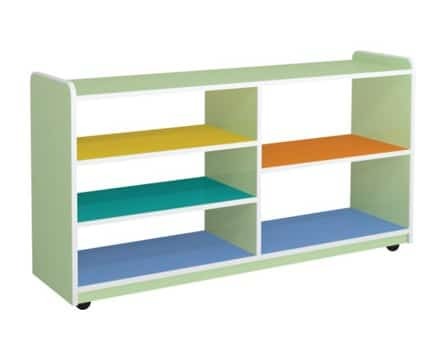 Durable cubby unit designed especially for children. 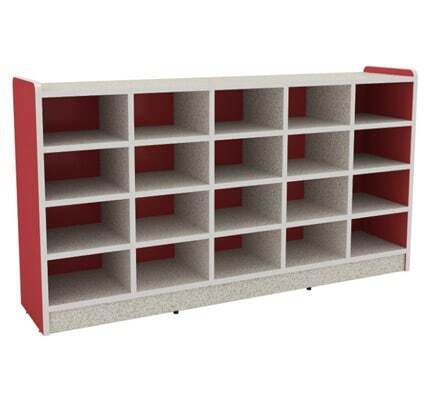 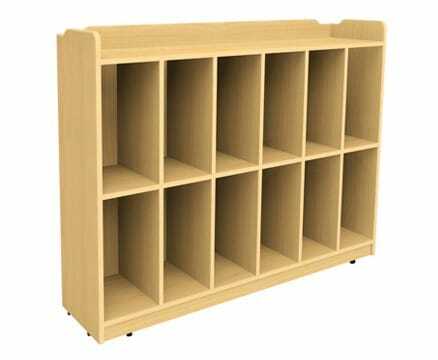 With 20 individual cubby spaces for convenient tidy storage this unit is suitable for a variety of applications. 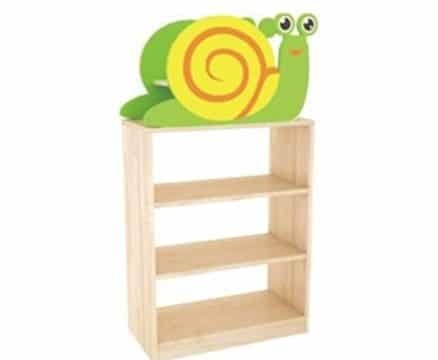 Constructed from child-safe non-toxic materials and designed for stability this modern look piece will enhance any environment.